CEDAR CHALET SOUTH LAKES AREA...RARE! 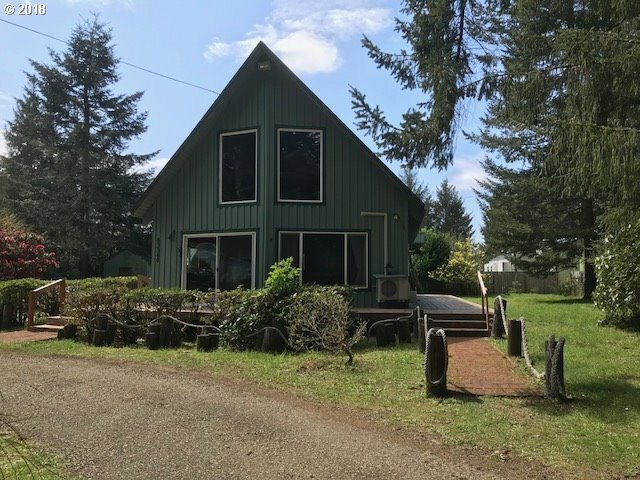 Tremendous value in this dramatic & substantially constructed home with wood ceilings & huge beams, solid cedar sided chalet style with pegged oak floors, quality metal roof, upper loft with open floor plan, detached 2-car garage/shop, garden area, beautiful south lake level .67 acre parcel with room to park boat & RV. You'd better hurry because this is priced to sell now!